Are you inspired by this dream local students are pursuing? This project is where you can help the most! KPK kids, friends and families are launching a peer-to-peer “Hammer Time” campaign to raise $250,000 by the end of January to start building Prosper Life International School. Hydraform is the machine that will make the bricks of PLI and provide jobs right away, as well as for our future engineering students! The Hydraform compressed earth blocks offer significant cost savings to KPK, and you want to know the best part? Due to the interlocking nature of the stabilized soil block, unskilled labour can be utilized in construction thereby empowering rural communities and creating jobs. An added bonus: it is much cooler than the traditional cinderblock used in Ghana, making for cooler temps in the classrooms and buildings. The cost for this machine is $50,000, which includes the onsite training required. Please consider DONATING to Kids Prosper Kids and help us build Prosper Life International School! we are now in phase iii! 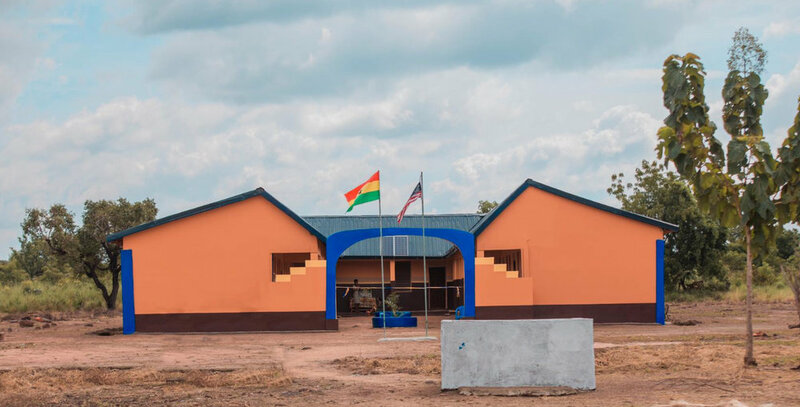 Prosper Life International School, is an innovative technical/trade high school that caters to the needs of the vulnerable youth in Ghana, to be built and operated by Kids Prosper Kids. At PLI, students will be exposed to cross-cultural curriculum and career training, creating jobs and empowering young entrepreneurs in Ghana. In cooperation with Ghanaian government leaders, Prosper Life International School will help address the generational poverty, high unemployment rates among Ghana's youth, and ultimately help mitigate the trafficking of young children in Ghana. Our school will be located near Kumasi, the second largest city in Ghana. The 16-acre campus is being designed by Kim Lewis Designs. Kim Lewis is best known as the Lead Designer behind ABC’s “Extreme Makeover: Home Edition" and FYI’s “Tiny House Nation”. Kim is our Design Director for PLI and is leading a collaborative team made up of both American and Ghanaian designers and engineers, working together to change the landscape of this beautiful country. KPK students and Prosper's friends and families were proud to support Prosperity Academy in Ahiavekope Village, Yeji, Ghana. 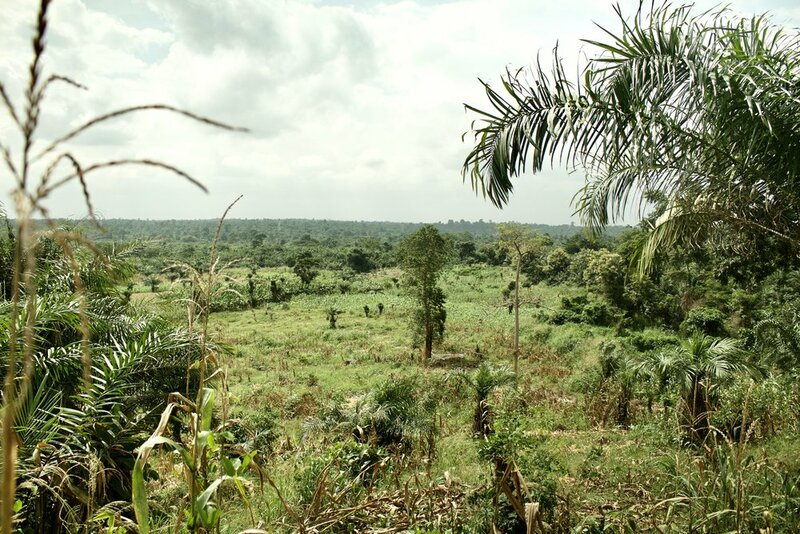 The proximity of this school to Lake Volta was chosen to help stop the cycle of poverty and child trafficking. Prosperity Academy is providing a hope and a future to the children of this area, where an education was previously unavailable.